The Stag is an iconic pub in the east end of Adelaide. After closing for a bit it reopened with new owners and a new fine dining restaurant. Once known as the worst vegetarian restaurant, due to its emphasis on meat, it’s undergone another change and relaunched its menu with upmarket pub food. The new menu offers finger food and sides, vegetarian, tapas plates, pub classics, big dishes and dessert, and we tried a little of each. 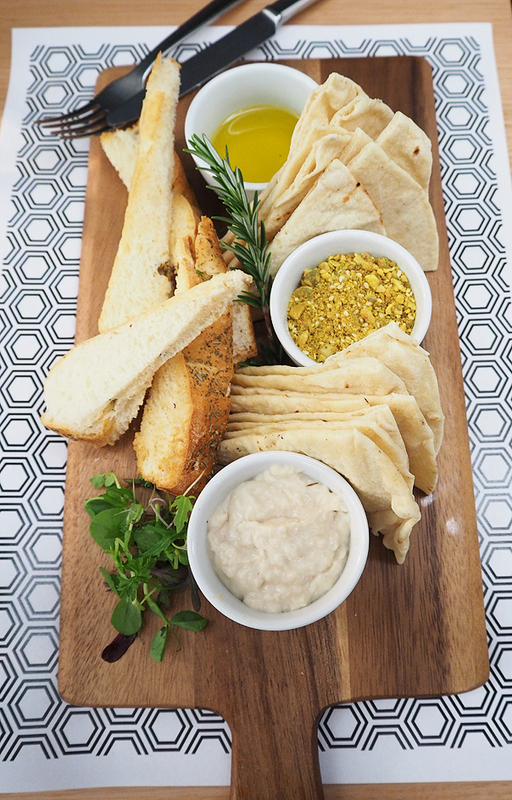 Grilled flatbread with dukkah and white bean puree is a nice way to start the meal! 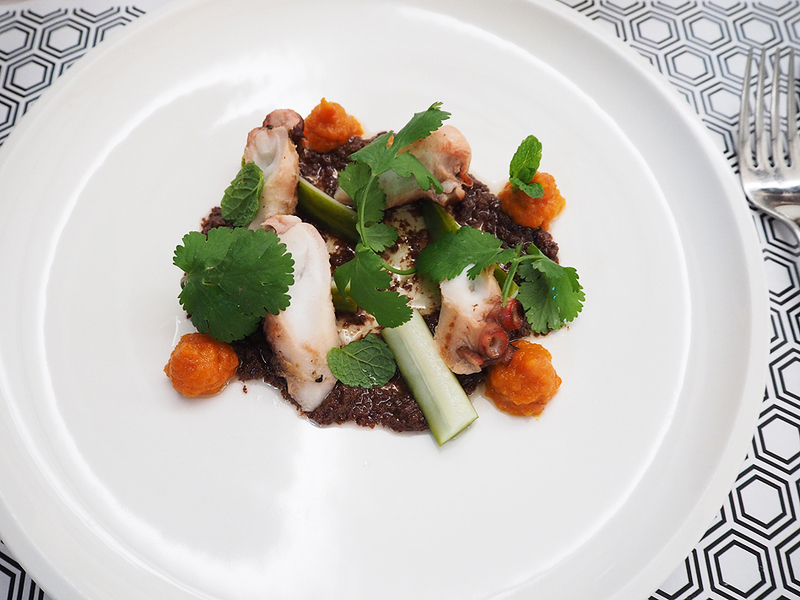 First up, chargrilled octopus with black bean, cucumber, olive and chilli jam. The octopus had a little resistance to it and I loved the olive and chilli jam with the fresh cucumber. 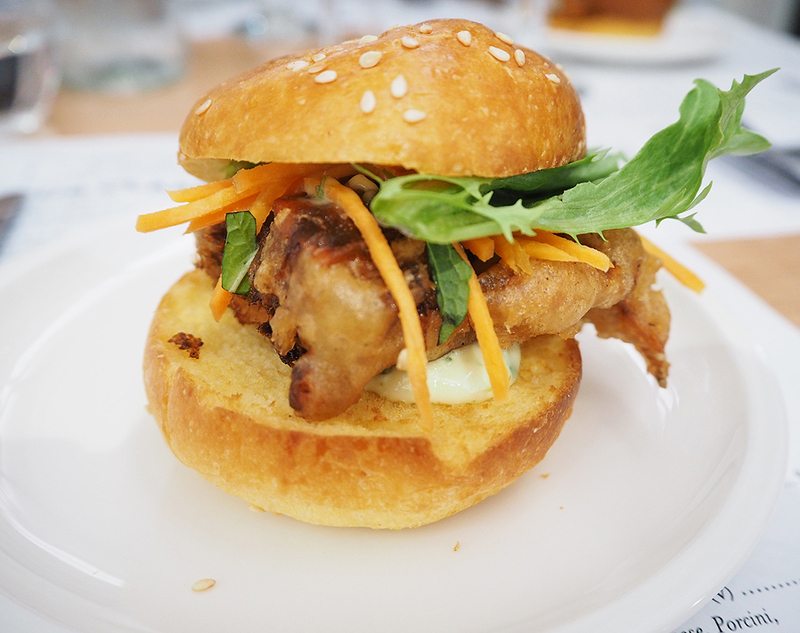 The soft shell crab slider with pickled carrot, jalapeno and coriander mayo was a favourite with the crunchy crab, tang from the pickled carrot and creamy mayo. Yum! 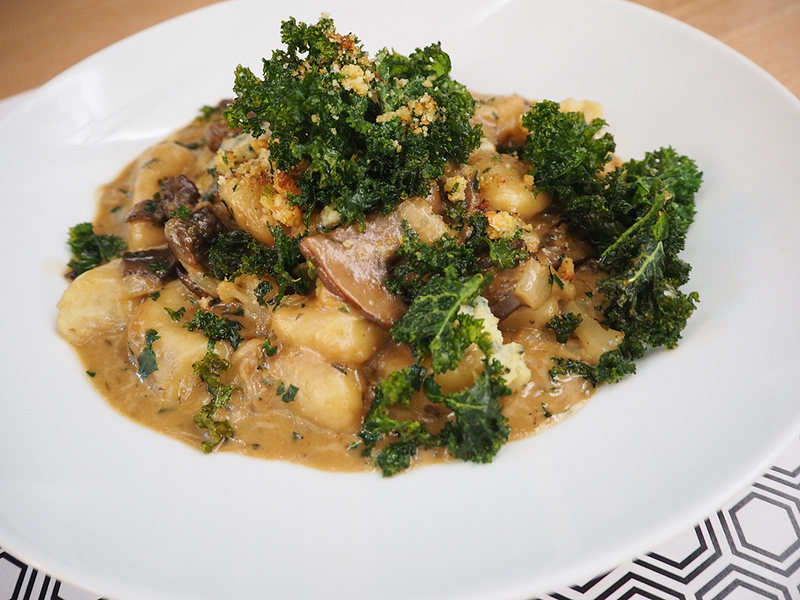 I didn’t get to taste this one, but one of the vegetarian dishes on the menu is handmade gnocchi with cauliflower, blue cheese, porcini, kale and a parmesan crumb. 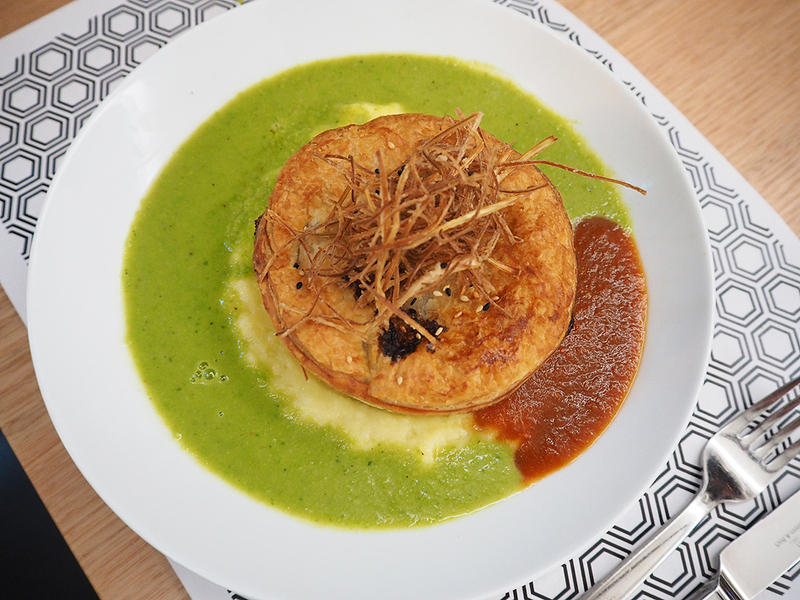 Also, there’s a duck pie floater with pea and ham bone soup, mashed potato and tomato and capsicum chutney. This was really yummy! The duck worked well in the pie and the pea and ham bone soup was well seasoned. 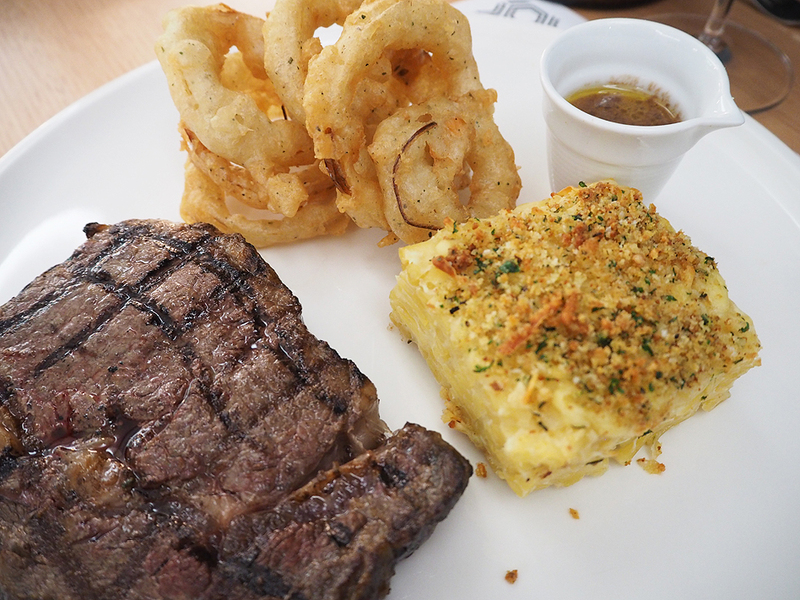 There’s a black angus scotch fillet, mac & cheese with roasted garlic, onion rings and truffle sauce. The scotch had a pink blush to it, which was perfect and the onion rings were crunchy and the truffle sauce was a decadent addition. 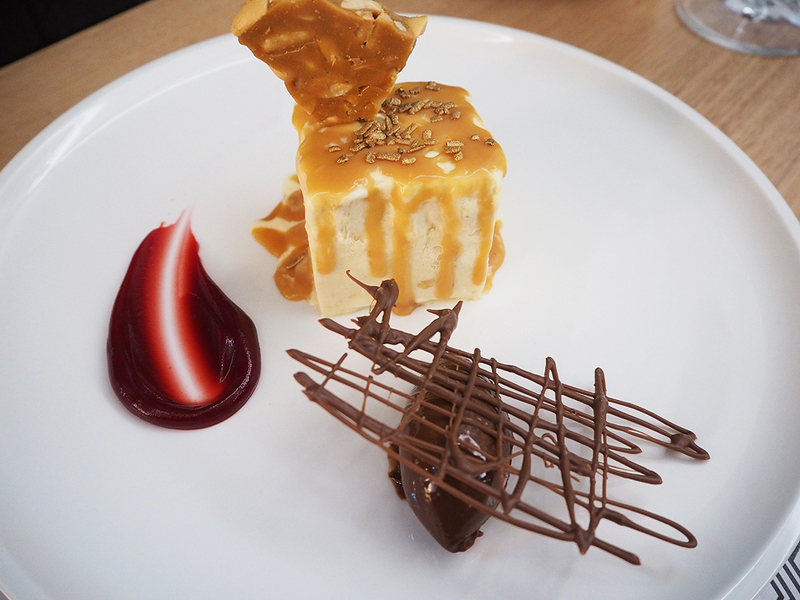 And for dessert, peanut butter parfait with a milk chocolate cremeux, salted caramel and peanut brittle. I’m not a huge fan of peanut butter but I loved this dessert with the peanut butter not too overpowering and the salted caramel a perfect balance. Yum! 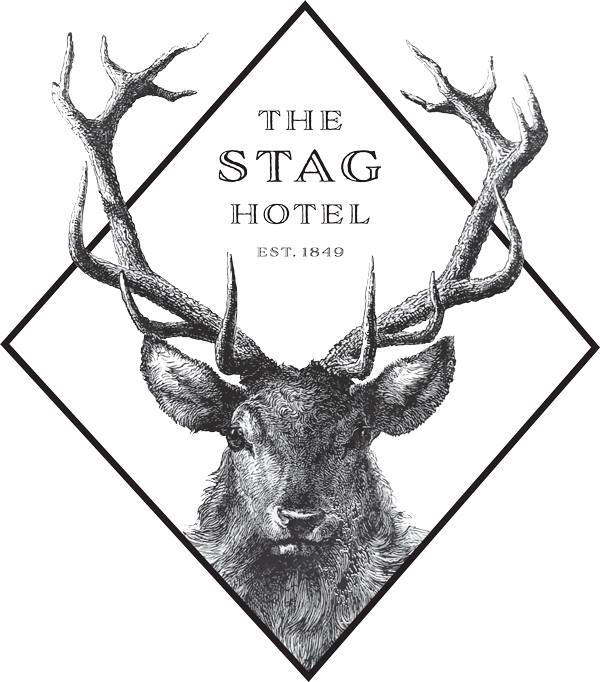 The Stag has a good well-rounded menu and I look forward to returning for a great meal, especially with the warm weather approaching! i like the sound of the gnocchi with cauli and blue cheese Yum.. and i adore peanut butter in desserts so that’s a winner for me.